Ely Tennis Club was set up in 1989. We are a community-based not-for-profit club committed to making tennis available to everybody in and around Ely. We offer junior and adults coaching courses, enabling players to develop their game as well as having fun. We also have a number of teams representing the Club, playing teams around the County both home and away. Last, but not least, we organise social events throughout the year. PLEASE DO COME AND JOIN US! We have 4 tennis courts (2 astro turf & 2 macadam), 3 with floodlights. The club offers courses for children and adults (weekend & week days) - beginners to squad players. We run a number of Club sessions for our Members: Monday (12.30-2.30pm), Tuesday (5.30pm onwards), Wednesday (11.00 - 2.00pm), Friday (9.00am to 12.00 noon), Saturday (9.00-11.30am) and Sunday (9.00am to 12.00 noon). "I must say the whole process was very easy and very clear and simple throughout. Me and my girlfriend haven't played tennis for several years and I love the fact that we can book a court online. We will definitely be coming back sometime soon". 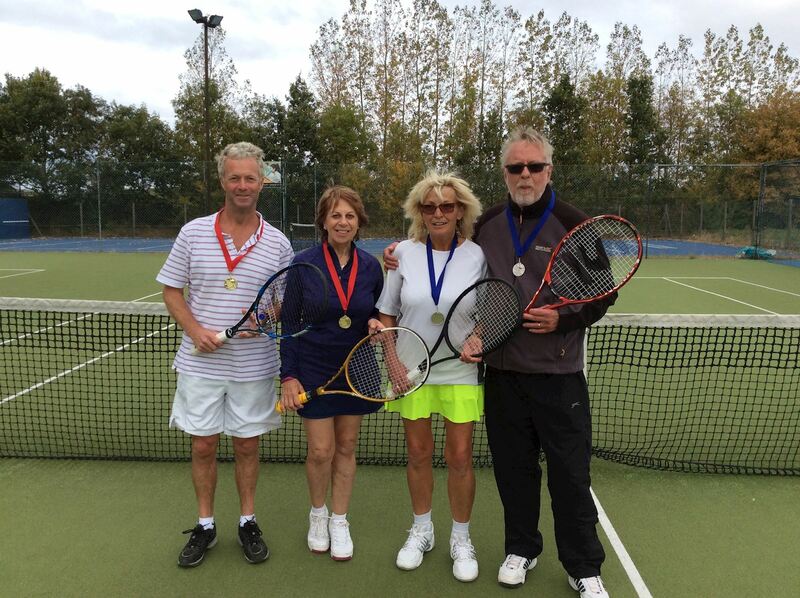 At Ely Tennis Club, we offer various packages to suit most players. Just click on "about membership" to find out. If you have any queries, please do not hesitate to contact us by email elytennisclub@hotmail.co.uk.